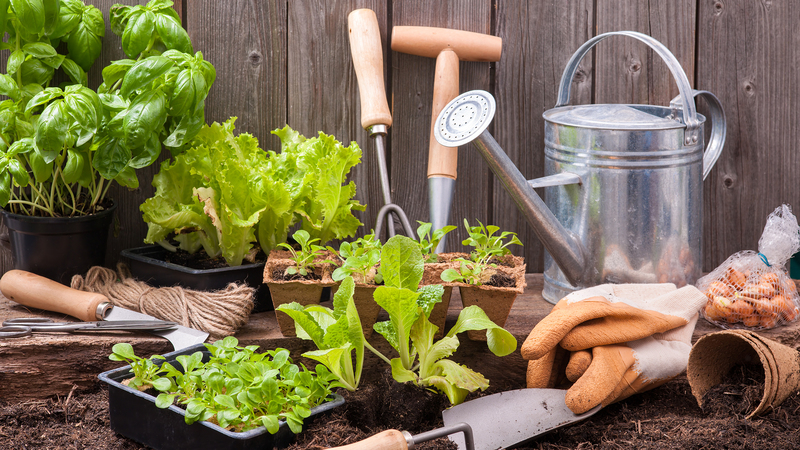 Gardening is an amazing way to get fresh produce straight from your own garden to your plate. There are great vertical gardens that are tiny house friendly that take advantage of your unused tiny house space and allow you to grow edible and delicious herbs and produce in the comforts of your own home. Not sure how to start a vertical garden? 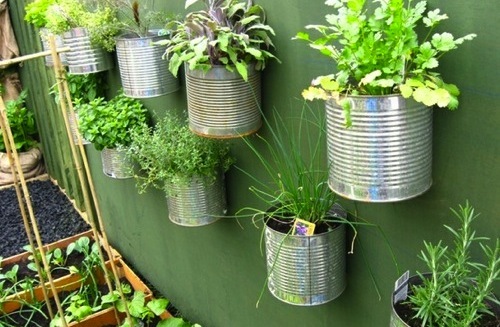 check out these fantastic tips from Real Simple on How to Grow a Vertical Garden. Not only do they offer great advice on how to begin your own personal vertical garden, but they also walk you step by step from choosing the appropriate material needed to practical maintenance tips. Another great system that is eco-friendly are aquaponic systems. For those unfamiliar with aquapponics, it is a system that allows for the raising of live fish and plants. As crazy as it sounds, the fish waste produces nutrients for the plants who in return filter the water which is recycled back to the fish. Not only is it budget friendly, it is also size friendly which can be perfect for tiny living. Furthermore, it is a natural ecosystem that allows for fresh food source that can be grown/raised right in your own home! Want to research further? The Aquaponic Source is a great resource that is highly detailed and breaks down the technicalities for those interested in starting their own aquaponic. Create a composting bin is an amazing and eco-friendly way to get rid of your waste and literally not let it go to waste. Not only can it produce fresh and healthy compost for your plants to grow it, but it will hold you accountable for how much waste, we as individuals actually produce. 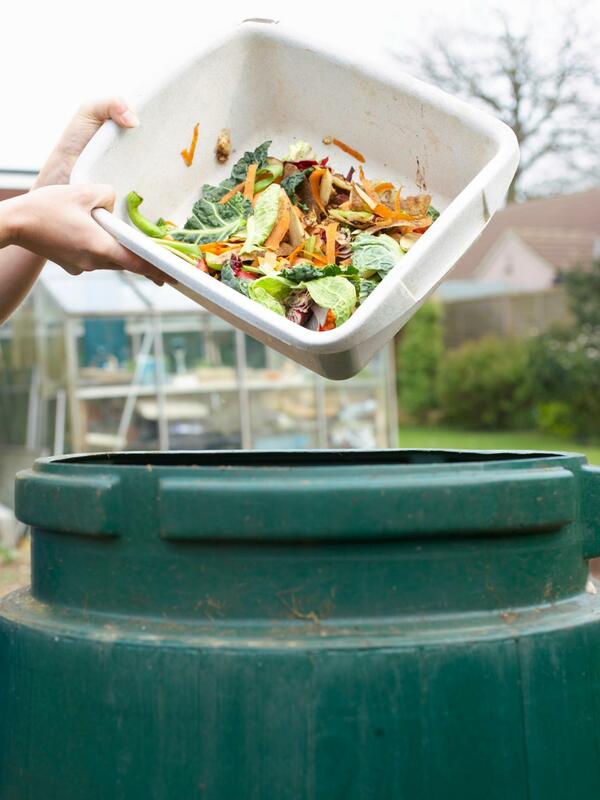 Cannot wait to start making your own composting bin? Take a look at HGTV’s Composting Made Easy that offers useful tips on how to compost as well as a way to create your very own composting bin. For those who are ready to take composting to the next level, adding worms to your composting bin is a great way to produce natural fertilizer for your plants. Ready to make the leap and DIY your own worm composting bin? Check out Worm Composting HQ to get step by step instructions on how to create your own worm composting bin. In addition, it will also cut down cost for purchasing fertilizer for your plants, which is a great bonus!